Innokin Plexus coils design for the Innokin Plex or Proton kit. These coils are made from Plexus material, which produce superior vapour and flavour to other coils and can last up to five times as long. 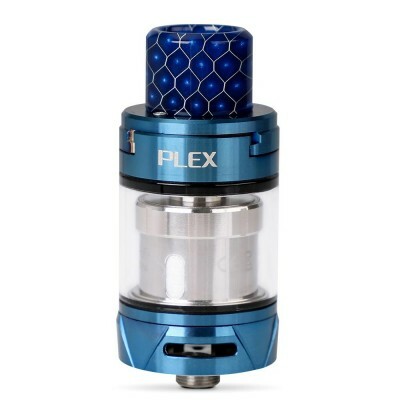 Coming with a low resistance of 0.13 ohm coils, the plexus mesh used in the Plex coils also offers a larger surface area than other coils. This works to eliminate hot spots and offer great vapour and flavour. The plex coils also cool down more quickly than traditional coils, minimising damage to the cotton in the coil and extending the life of the coil - meaning you don’t have to replace them as often as other coils. 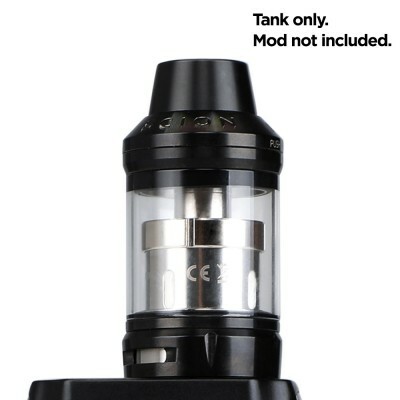 Designed for use with the Innokin Plex Tank, these coils also fit the Innokin Scion and the Innokin Scion 2. It’s important to prime all coils before usage, but it’s even more important with sub-ohm (coils with a resistance of less than one ohm). 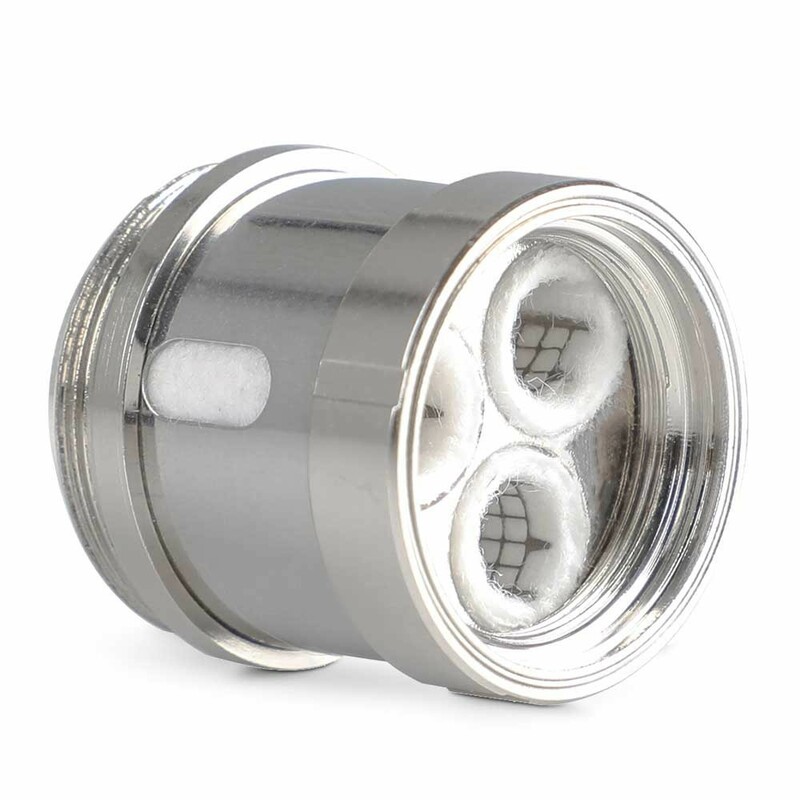 To prime simply drip e-liquid into the coil holes before filling your tank, and leave your tank for five minutes to allow the e-liquid to soak into the coil.